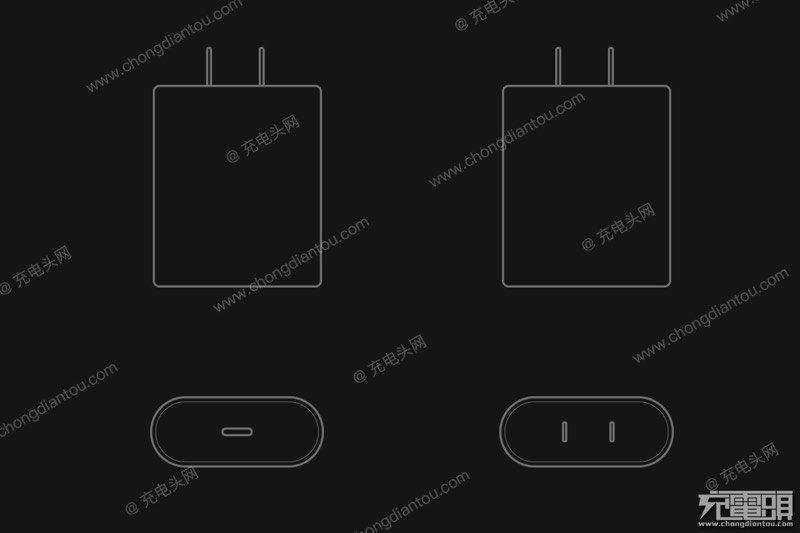 Last year before the iPhone 8 and the iPhone X were announced by Apple, it was rumored that the devices will ship with fast charging adaptors. While the support for fast charging was added later on, one downside of the feature was that the company did not include a fast-charging power adapter in the box. Customers who purchased the iPhone 8, iPhone 8 Plus or the iPhone X had to buy a separate adapter to make use of the fast charging capability in the new iPhones. So what can we expect in 2018 iPhone lineup? This year, we are hearing the rumors again that 2018 iPhone models will ship with the fast charging power adapter in the box. Apple has made use of USB-C in its MacBook lineup extensively, however, the iPhone still makes use of USB-A to Lightning. Even though this isn’t something bad, but it’s not USB-C either. There are rumors that the 2018 iPhone lineup will feature an 18W USB-C power adapter with USB-C to Lightning cable in the box. 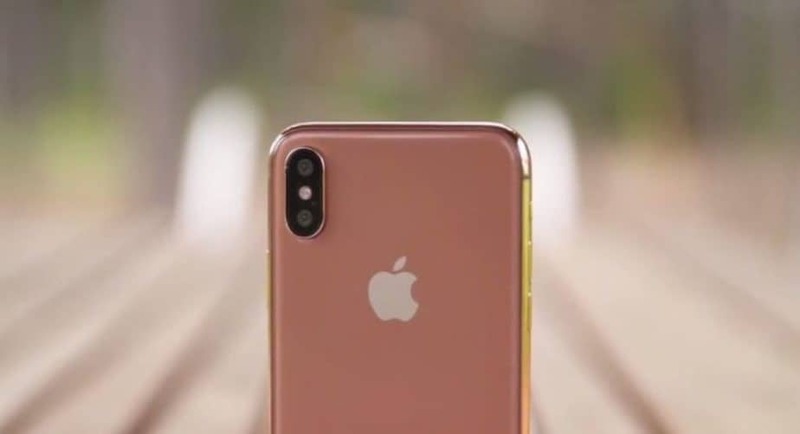 If the rumors are anything to be considered, customers who buy the this year’s iPhone will get fast charging speeds right out of the box instead of buying a separate adapter to make use of the functionality. According to the post over on Weibo, a Chinese social network, Apple might be ready to transit to the next stage of charging. The post suggests that the information accumulated from supply chain sources cites that Apple is planning to include am 18W USB-C power adaptor along with a USB-C to Lightning cable with 2019 iPhone lineup. With the cable included as well, we can be pretty much pleased to know that we will not have to get a separate one from third-party sources or Apple for that matter which will be charged quite heavily. Support for fast charging is available for the iPhone 8, iPhone 8 Plus and the iPhone X. However, it was added a bit later with the fast charging power adapter sold separately. An (Apple) standard power adapter was included in the box that did not feature the potential to output fast charging for the 2017 iteration of the iPhones. Nonetheless, we are glad to hear that the USB-C power adapter with fast charging capability will be added in 2018 iPhone models. The charging speeds could be as much as 50 percent in just 30 minutes of plugged in time. Share your thoughts on the scenario in the comments.